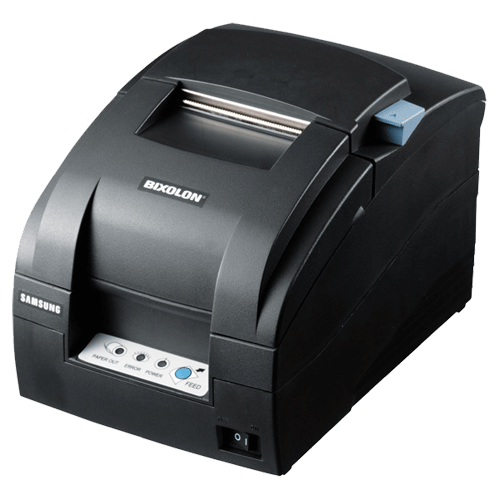 The SRP-275 is the most popular Dot Matrix printer of the BIXOLON Samsung mini printer line-up throughout the world. This printer is fully packed with features and performance that is unmatched in a Dot Matrix printer. The SRP-275 is an ideal single station Dot Matrix printer for Retail and Hospitality applications and offers the same reliable quality you have come to expect from BIXOLON and is now upgraded to the Mark III version.